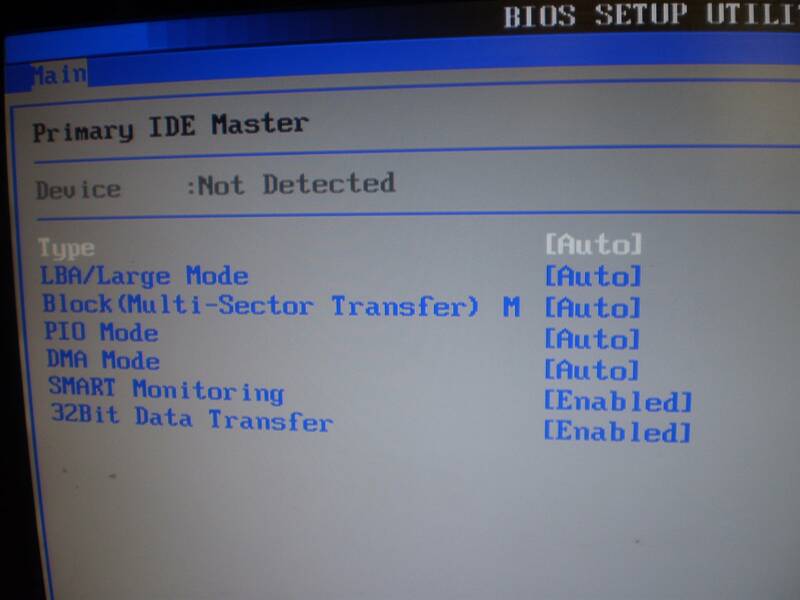 Windows installation can't detect my ide hard drive? For lack of a better suggestion, try setting all devices on that IDE cable to cable select. Then just try the hard drive. 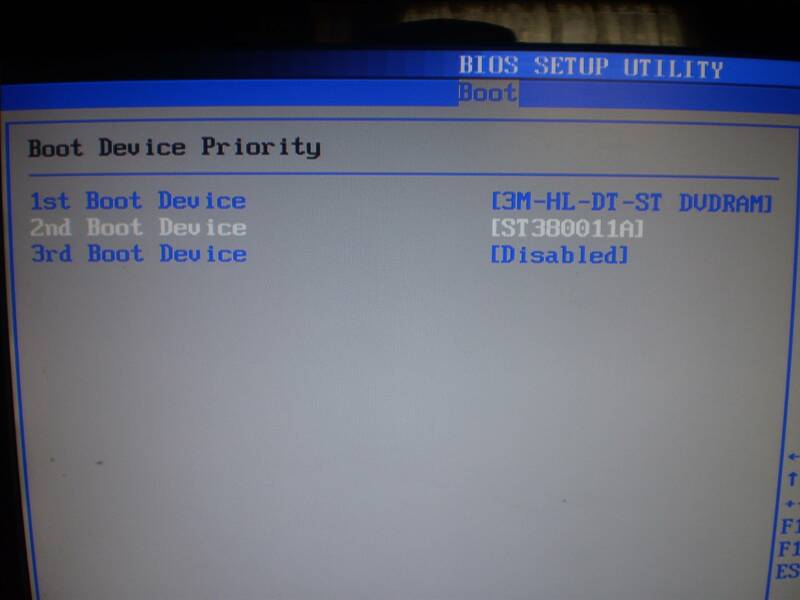 So when you try to install Windows, in the BIOS you set it to boot from the appropriate optical drive, correct? With the Windows CD/DVD in the drive tray what happens, if anything, when it boots? What version of Windows by the way? Sorry, I think I misunderstood you earlier regarding your question about cable select. So using that same configuration Ubuntu will recognize the drive but not Windows setup? 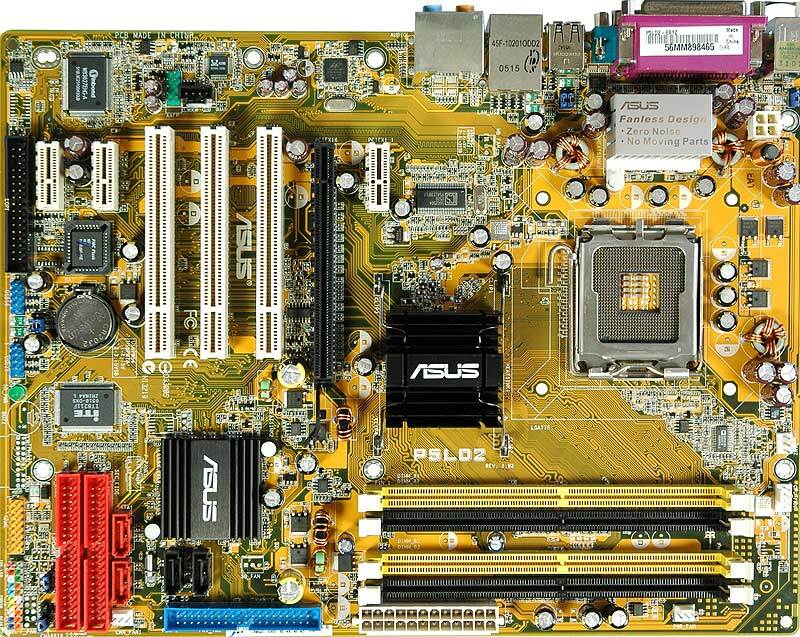 From the motherboard picture earlier there were three IDE connectors. Which one is the hard drive connected to? Do you have another IDE cable to try? With the PC off and the power supply turned off, switch them around and see it that helps. By any chance is the IDE cable a 40 pin, 40 wire instead of a 40 pin, 80 wire? Ubuntu must be less sensitive to imperfect hard drives than Windows. This bad sector must be the reason Windows won't install. You don't really want to use a hard drive with a bad sector. It will probably get worse later. 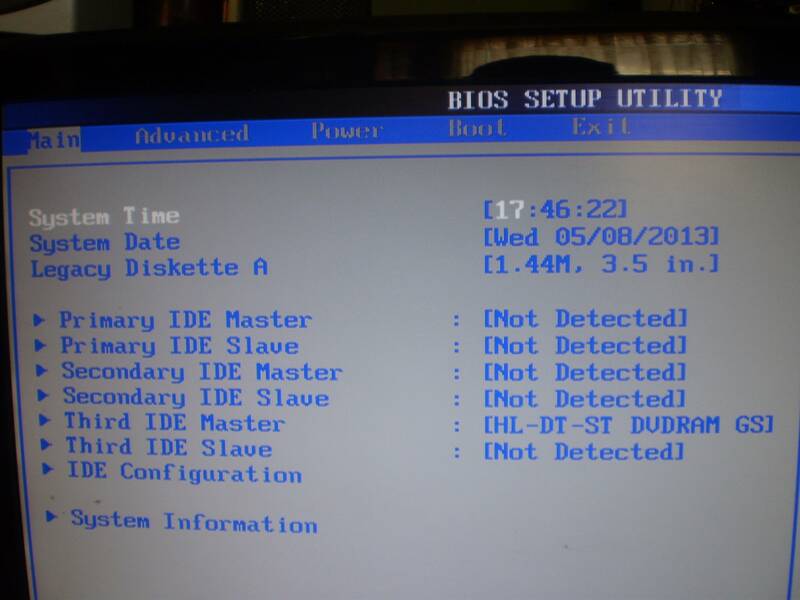 If you have access to another computer, perhaps you can put the hard drive in it and run check disk to try to fix it.